Memorial Hermann Medical Group (MHMG) Kingwood (located in the CCC) provides quality care for patients in the Kingwood area. Our family medicine specialists focus on precise diagnosis and up-to-date treatment, but the heart of our practice is caring and empathetic relationships with patients of all ages – newborns to seniors. 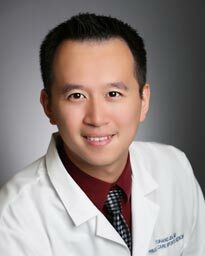 Dr. Yuhang “Tony” Jia graduated from University of Texas Southwestern Medical School in Dallas and completed his residency at Houston Methodist Family Medicine Residency in Houston, Texas. Fluent in English and conversational Chinese, Dr. Jia treats a variety of conditions including diabetes, hypertension, and acute care. He also treats sports medicine injuries, joint pain and aches. 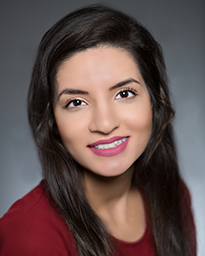 Dr. Rabia Shafiq is board certified in family medicine and she treats patients of all ages. Dr. Shafiq earned her doctorate of osteopathy medicine from UNTHSC-Texas College of Osteopathic Medicine. After earning her medical degree, she completed her residency at Conroe Family Medicine Residency Program. Dr. Shafiq sees patients for sick visits and managing chronic conditions. Memorial Hermann Medical Group (MHMG) Kingwood Primary Care (located in the CCC) is conveniently located on Lake Houston Parkway to the right of H-E-B. Surface lot parking is also available.